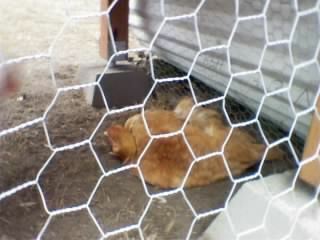 Here is the page for our chicken coop! We are located on whidbey island in Washington state. We built it to house 10 - 12 chickens fairly comfortably. 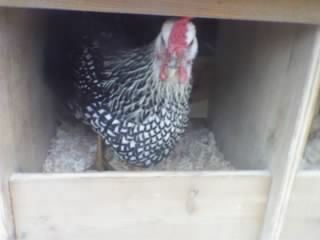 We currently have only 7 girls all large breed but it looks like ten would fit well once full grown. We do it for the eggs and the enjoyment of owning pets. My girlfriend's brother, her mom's boyfriend and I did most of the work building the coop. We purchased some 4x4s 2x4s, plywood, hardware, and poultry netting from a retailer. All of the tung and groove pine used to be somebody's wall in their beach cabin and was reclaimed in a remodel so there was a huge savings there. The roofing was left over from a job done by a roofer we know so there was no cost for it. We used an air powered staple nailer to attach the pine to the 2x4 framing and trimmed the edges with cedar. There are openings between the 2x4s in the roof for ventilation. They are covered with 1\4" hardware cloth. I plan to add vents near the floor by the nest boxes before summer. 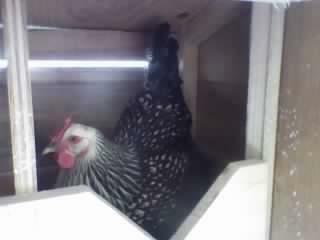 They like hanging out under the coop during the day. I put some metal roofing sheets at the ends of under the coop for a wind break. I will remove them in the summer. They love the shade with a breeze on a hot day. 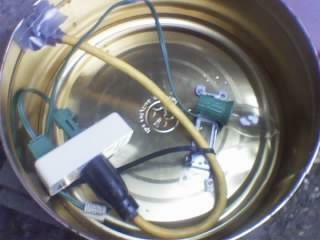 I use a poultry water fountain from the farm store that cost about five bucks. The metal tin underneath I got from the thrift store along with a string of old christmas lights. I got a thermal cube so the defroster kicks on automatically. The cookie tin defroster totaled about $18. I attached the bracket to the tin with 1/8" rivets. I removed all but one light from the string of x-mas lights by cutting them off and kept a couple bulbs for spares. The light socket had it's own clip which attaches it to the bracket. the extension cord is zip tied to the bracket. Some duct tape is preventing chafing of the cord where it goes through the hole I cut in the tin. I built the feeder out of 1x4" pine and the shelter around it from leftover lumber. The clear roofing was $14. 99% of the pooping inside happens from the perches/roosts. The droppings boards under the perches have proved invaluable since their install. 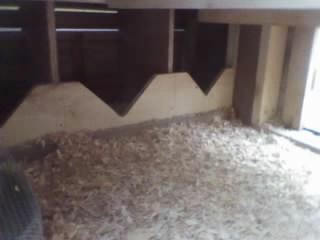 I like to clean up about once a week inside the coop. I spread a thin layer of sandy used pine chips from the floor on the board where the droppings collect so when I go to empty them the poop slides right off. 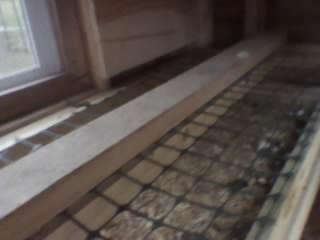 I replace the sandy chips off the floor with new ones. I am lucky where my chickens don't use the coop floor for pooping, but more like a highway to the nesting boxes or to jump up to go roost for the night. In the floor of the coop you will see very few poops where they are easy to clean up off of a couple inches of shavings, This system keeps the floor very clean and you don't need use more chips to cover up the poop because its all gone when you clean. They used to hang out and poop in the nest boxes until I put these boards up.